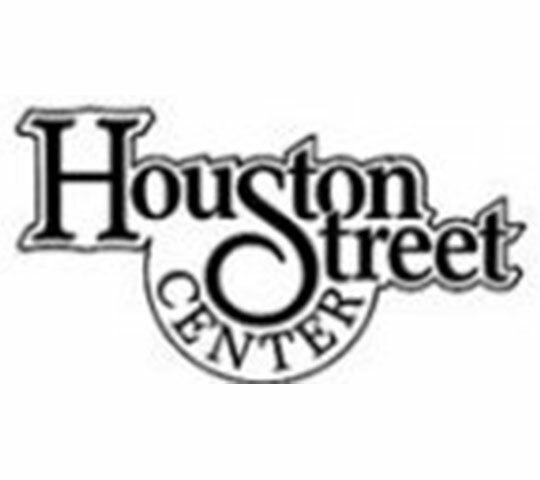 Houston Street Ballroom - Downtown Manhattan Inc. The Houston Street Ballroom is a first-class facility for your special event. The building features a 9,000 square foot Ballroom with permanent dance floor and stage, a variety of room set-ups and ample parking. We can accomodate Weddings and Receptions; Banquets; Meetings; Conferences; Workshops; Reunions; Dances; Proms; and Military Events.